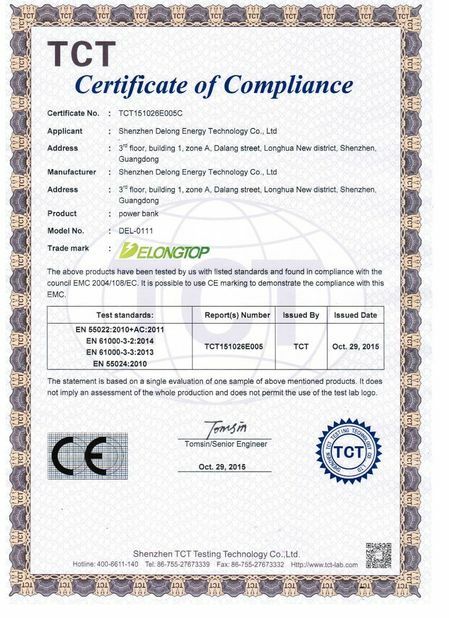 We developed some high quality lithium ion battery products with our company technology characteristics through previous long term research and experience accumulation, DeLong battery won a good reputation and has become a popular brand in the international market attributing to the long cycle life, high energy density, stable work performance under different temperature environment and goodsafety performance. 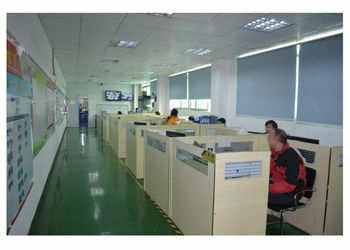 Our production capability goes up day by day by upgrading our current production facility in according to ours conditions. 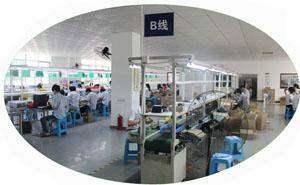 Quality, technology and market are our life. 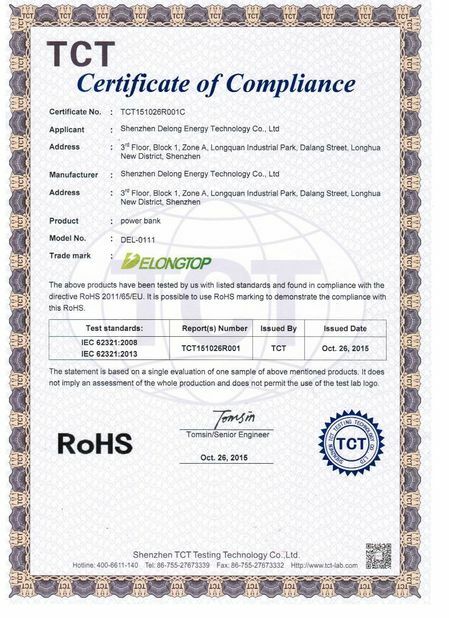 Our products have passed SGS, RoHS and CE certificates and our products comply with IS09001 system standard. 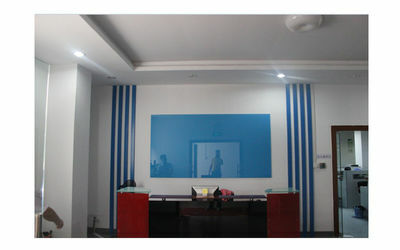 We always put the people on the top position and insisting on the ideology that talent is the key factor of the company. We constantly strengthen the technology and management innovation by cultivating our staffs and importing the talent from outside. Bearing the sincere, tolerant and modest attitude we won our clients and markets recognition by offering our professional and sincerely services. 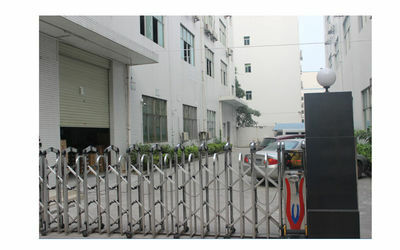 Our company takes three cooperation modes such asbrand marketing by ourselves, agent cooperation andmanufacturing in according to the client demand. These operation ways will enable us to become a leading and professional energy supplier in the new energy industry with a high efficiency and influence. 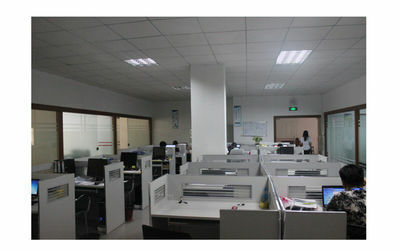 Welcome to visit our company !!! Received ISO9001:2008 International Quality Standard Certificate. How fast can i get the quotation ? 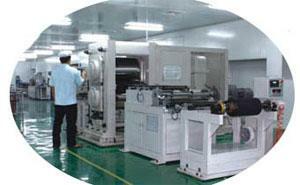 to test and prepare,we will deliver the goods within the deadline which both parties agreed. ECO-package etc. OEM package is available ! What kind of logo files do you accept for printing logo ? PDF, Core Draw, AI . 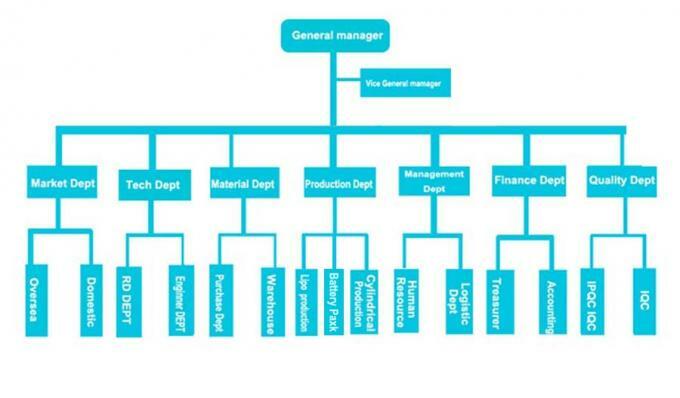 ---General manager : Overall management on whole company and all departments . 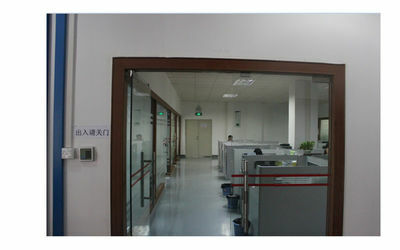 --- Market department : Takes charge of market development , issuing sales policy and providing after-sales service etc . of every lot product etc. 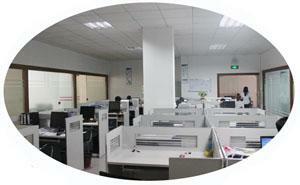 --- Finance department : management on company's daily finance relative issues etc.